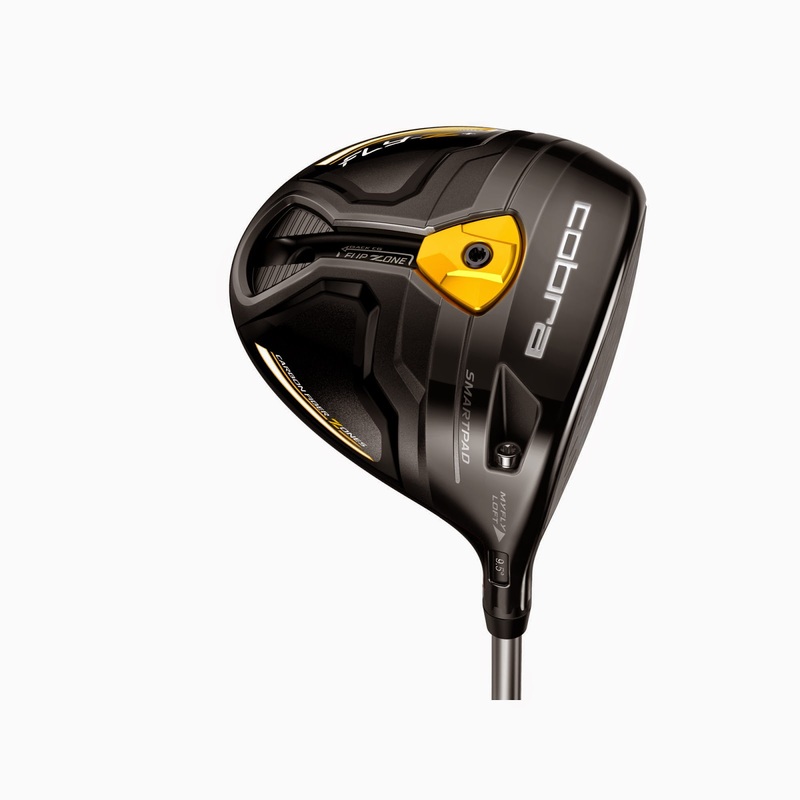 Cobra Golf raises the bar with their new FLY Z golf club line. 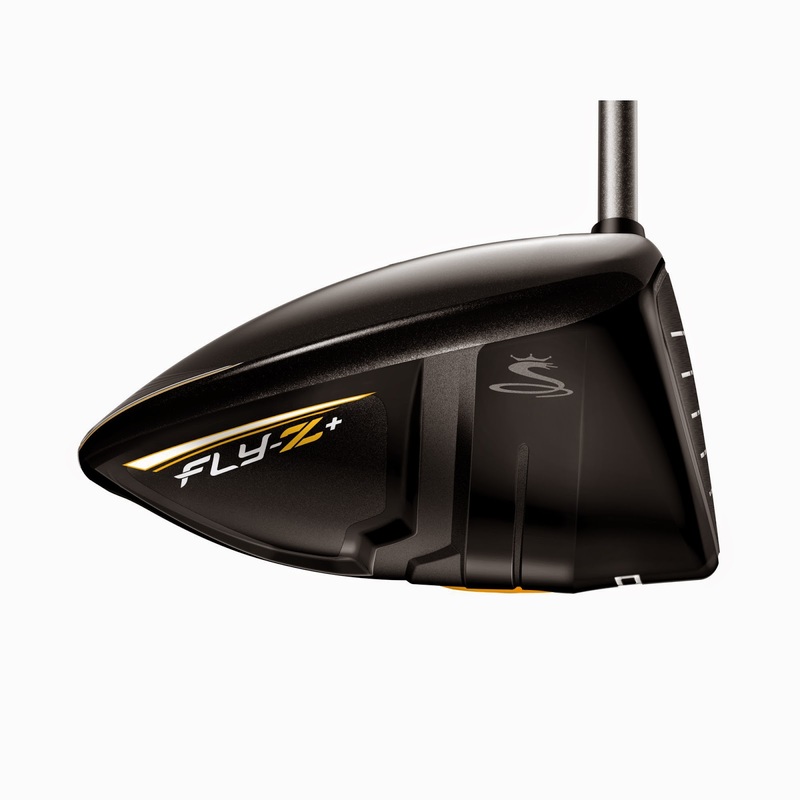 The most intriguing feature, the adjustable weight technology re-imagined with front-to-back FlipZone. This technology provides two different flight paths in one head. Can you say "must try". FLY: To Move Through The Air Under Control; To Be Hip or Cool; In Fashion; Desirable. 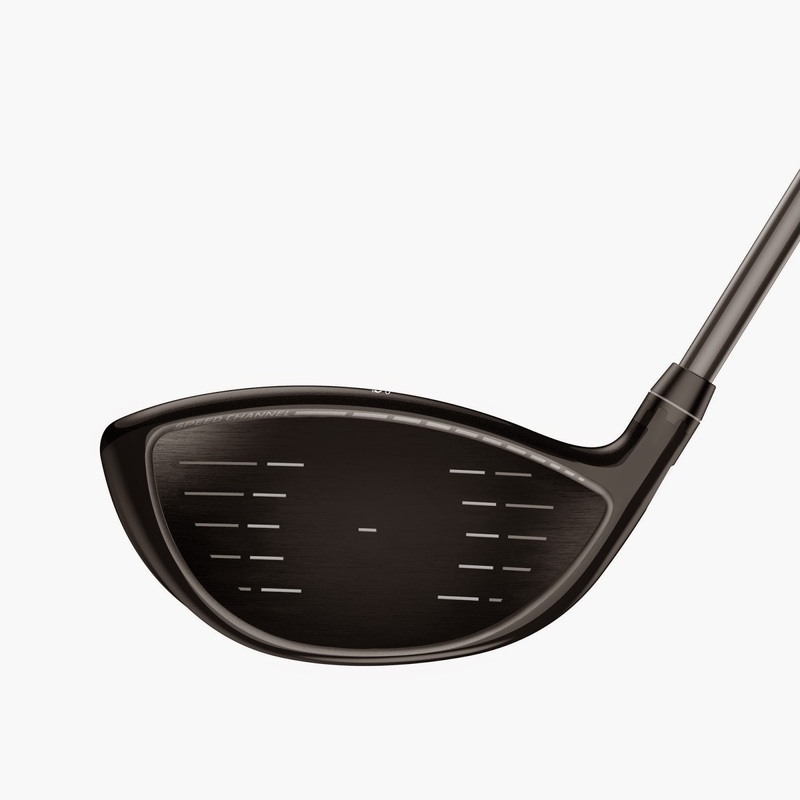 Z: Zone Technology Allows Cobra To Engineer Superior Performance For ALL Golfers. Flip Zone Weight Technology: Front Setting: Penetrating Trajectory / Back Setting: Total Control "Flip It & Rip It"
distance for any swing and any golfer. in a towering ball flight, maximum distance with more carry. hits. Advanced multi-material construction and next generation T.O.P (Thin. multiple loft/trajectory settings to tune their game. Loft settings: 8.5o –11.5o. mid-high launch and fast ball speeds across the face. position, and is more stable on off-center hits). (Black, White, Blue, Orange and Red) in RH/LH in Lite, Regular, Stiff and X-Stiff flexes. Graphite, Matrix VLCT SP shaft in ladies flex with a Winn Wrap grip. 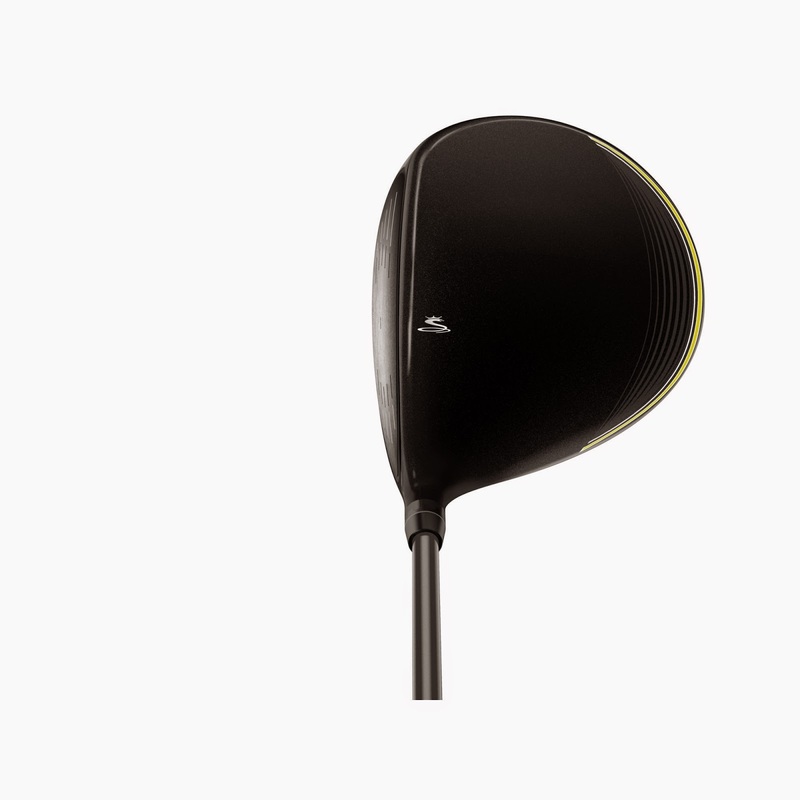 this the perfect driver for slice correction or easy up. available in store November 14.